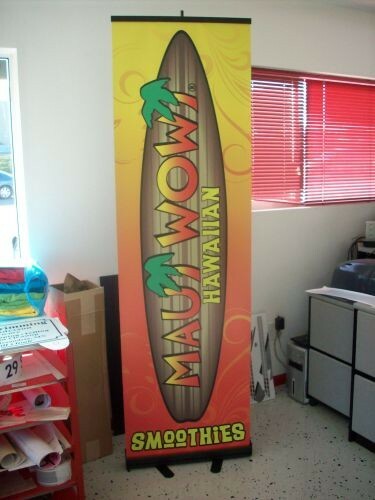 Build brand recognition with a retractable banner. Perfect for a booth at any type of event. They also work well to give information to walk-in customers.